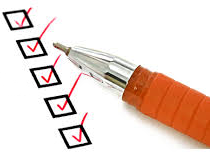 Lord Grey Academy Admission Criteria can be viewed and downloaded on the right hand side of the page. 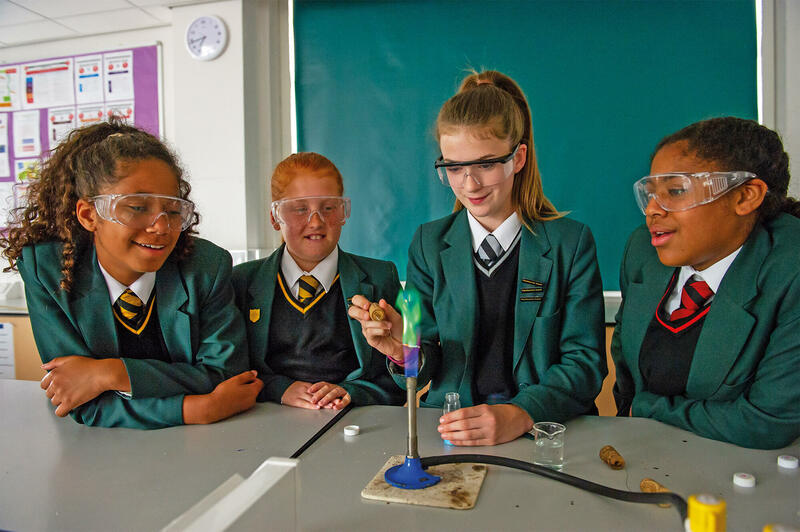 It explains all you need to know about admissions to the school at Year 7 and at 16+. 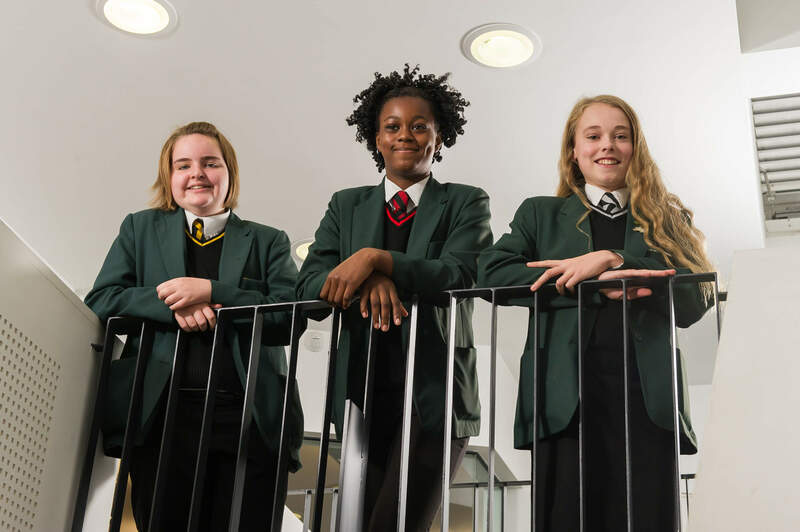 We work closely with the Local Authority admissions team for Year 7 admissions. We adhere to the national Admissions Code. Sixth Form applications for admission are made directly to the school. Please contact Mr David Smith for information. 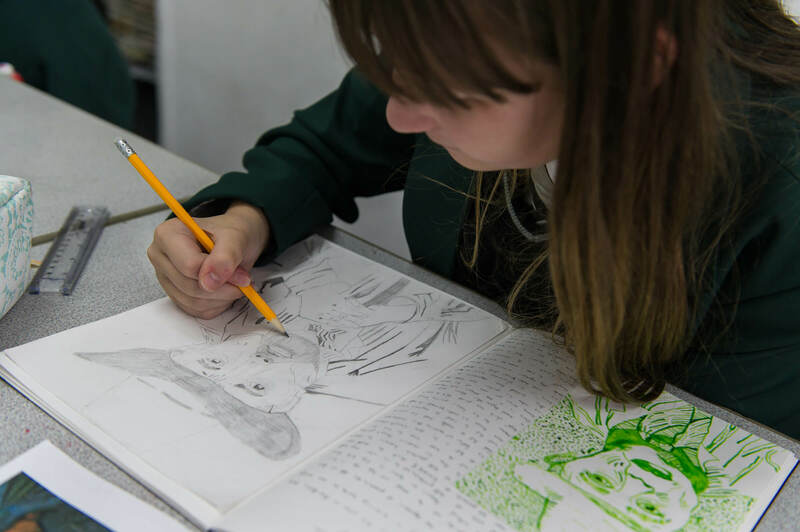 Mid year admissions – contact our Registrar, Mrs Tracy Smith, for advice on how to proceed. When your child joins Lord Grey you will receive contact details on all staff, giving both phone numbers and email addresses through our fortnightly newsletter. Learning for your child is a three way partnership: learner, parents and teachers. Research shows that good communication between home and school builds trust and success for our students. If your child is refused a place at Lord Grey Academy on the 23 April 2019 (2nd round of allocations) because the Academy is full, you have the right to appeal against this decision. 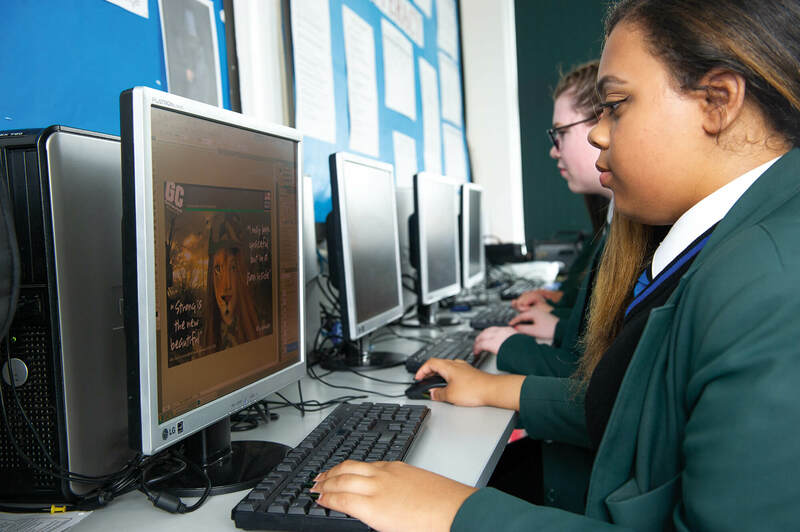 An Appeal Pack can be obtained from our Academy and if you wish to proceed with an appeal, please note that you should submit your appeal form to the Education Appeals Team at Buckinghamshire County Council within 20 school days from the 23 April 2019. For further details please do not hesitate to contact our Registrar, Tracy Smith on Telephone: 01908 626120 or Email: tracy.smith@lordgrey.org.uk.